Formerly SATA International, know renamed Azores Airlines, is launching its new image in the United States and Canada markets. The rebranded Azores Airlines air carrier is operated by state owned SATA airlines, based in the Azores. The Azores Airlines hopes to increase its annual flight capacity to over 50,000 passengers, representing an increase of 40% in the number of seats offered between the United States, Canada and the Azores. 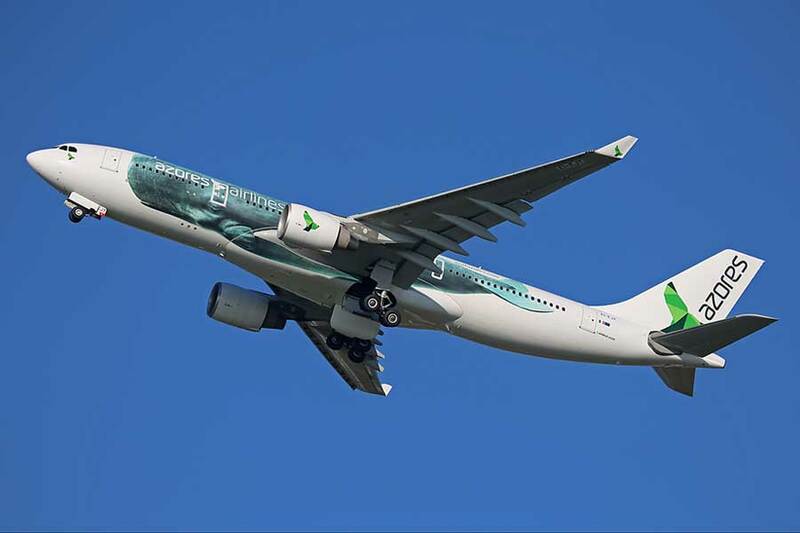 In October, 2015, SATA International announced its rebranding to Azores Airlines, displaying the new name and unveiling a blue sperm whale on each side, and a green whale tail on the its tail. As part of the new marketing plan, the Azores Airlines has leased two A-330 aircraft with a 280 passenger capacity each. The leasing will cost the company €350,000 ($396,000) to €400,000 ($453,000) a month. The first of the two leased aircraft, which is seven years old and was pre-owned by a Jordanian company, is expected to start servicing the routes from the United States and Canada to the Azores and mainland Portugal as early as March, 2016. The airline also plans to extend flights to Cape Verde, Canaries and Madeira markets. SATA International, which has managed two tour operators (the SATA Express in Canada and Azores Express in the United States) will cease operating under the former brands. Based in Ponta Delgada, São Miguel, SATA airlines manages passenger, cargo and mail services on an extensive regional network to destinations across the Azores archipelago. The airline provides its own maintenance and handling services and operates four regional airports. Its main base is the João Paulo II Airport, in Ponta Delgada. The airline has an estimated 1.300 employees (2014). Originally founded in 1941, by the SATA Group, a private corporation named ‘Sociedade Açoreana de Transportes Aéreos’ (SATA), in 1980 SATA became state-owned, managed by the Government of the Azores in partnership with TAP Air Portugal. For the time being, the Azores Airlines will remain the only commercial airline providing direct flights from the United States and Canada to the Azores.